School Is Out For Summer!! -- -- Have a Safe & Wonderful Summer! WHY: To make your athlete faster, quicker, more efficient, stronger, and more confident in their athletic ability. WHO IS IT FOR: Any athlete whose sport requires them to run, jump, or throw. Ages 10-18. WHAT DOES IT COST: Your athletes effort and focus. For attending the free camp we ask for your donations to the Hannahs Helping Hands organization. Hannahs Helping Hands is a non-profit organization that provides financial assistance to families with children battling cancer. Donations will be accepted during the camp on June 28.
WHO WILL THIS BENEFIT: Along with your athlete bettering themselves, we can better the lives of those that truly need our help. 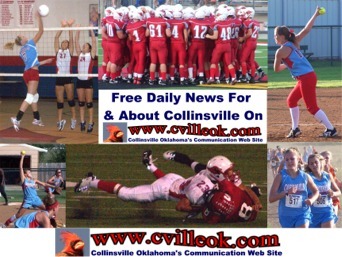 HOW DO I SIGN UP MY ATHLETE: Forms can be found online at cvilleok.com or at Collinsville High School. Fill out and return registration form to Collinsville High School attendance office or mail to Collinsville High School, 2400 W Broadway Collinsville, Ok 74021, Attn: Sean Tesar. 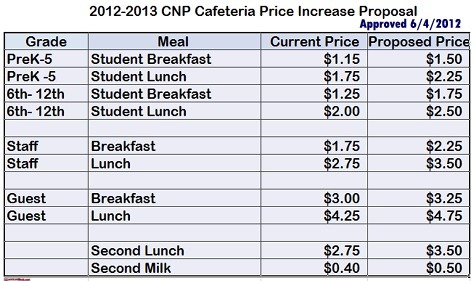 Hours are Monday through Thursday 7:30  3:30pm. Forms can also be turned into football field house Monday, Tuesday, or Thursday 7:00am  9:30am. WHO CAN I CONTACT FOR MORE INFORMATION: Sean Tesar, stesar@collinsville.k12.ok.us, 918-520-2630. *This camp is not sport specific and will increase any athletes ability to: run faster and more efficiently, make quicker cuts and turns, absorb forces put on the body during competition, make joints more mobile, increase muscular endurance, and correct the old thought that you cant teach speed. YES YOU CAN TEACH SPEED, AND WE DO!